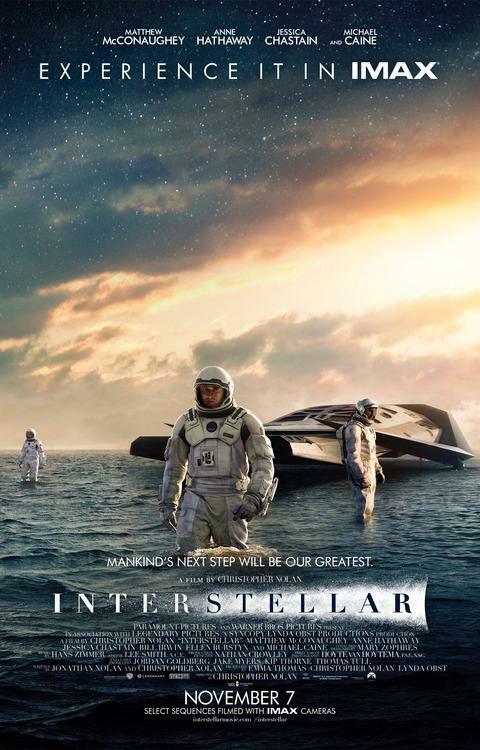 The new film, Interstellar, starring Matthew McConaughey incorporates some serious science amid the impressive special effects and sci-fi plot. One of the most interesting principles the film depicts is a phenomenon known as time dilation which has implications for understanding the days of Genesis 1. Far from being science fiction, time dilation is an observed phenomenon predicted by Einstein’s General Theory of Relativity in which things closer to a gravitational field (or gravity potential well) experience time moving more slowly than things further away from the source of gravity. This theory was tested in 1962 when two synchronized clocks were placed on a water tower. 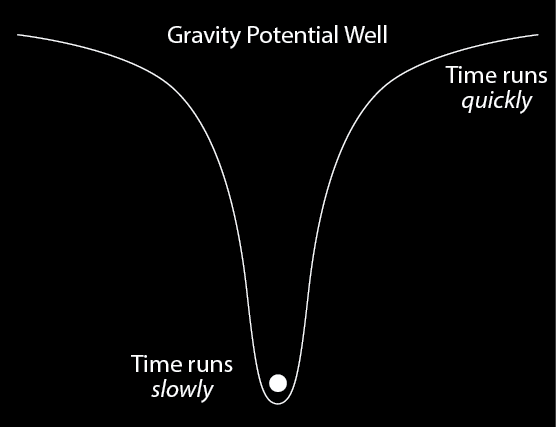 The clock at the bottom (closer to the source of gravity, the earth) was observed to run slower than the one at the top. The time difference here is extremely tiny because the difference in altitude is relatively small, but as the change in altitude increases so does the time disparity. Today the clocks of satellites must be adjusted to compensate for the time dilation they experience far above the surface of the earth. But even at this altitude the time difference is still extremely small. But suppose the scale were even larger than a black hole. If the entire mass of the universe were in a compact area and the earth were at or near the center of mass, an extremely deep gravitational potential well would be created. As the mass expanded becoming less dense (Ps. 104:2, Isa. 40:22, Job 9:8), and galaxies moved further apart those on the edges would come out of the well sooner than those at the center and their time clocks would be greatly accelerated compared to those bodies still in the well >> HOURS/DAYS on Earth = BILLIONS OF YEARS in distant galaxies (in theory). According to the peer reviewed calculations of physicist Russell Humphreys, bodies deep enough in the well could even experience a timeless zone until enough mass was pulled out of the well bringing bodies within the well up to a shallower depth above the timeless zone. But skeptics will claim that the time dilation we observe today between bodies in deep space versus that on earth is negligible. This is correct. But there is no longer the ‘altitude’ difference between earth and distant galaxies today as there would have been at the beginning. This “white hole” model (Humphreys) assumes that the universe has a center – something that the Big Bang theory vehemently rejects. But why? Basic observations show that distribution of galaxies around us is fairly even in all directions. So the conclusion that the Earth may be at or near the center of them is a reasonable one. However, it is not acceptable in an atheistic model (the Big Bang) because having the earth at the center would suggest either a colossal coincidence or a purpose – a conclusion that ventures way too close to a Creator. So why do some Christians still buy into the Big Bang (just one model among many) when doing so means that they are also accepting the same atheistic assumptions and trying to shoe-horn them into Genesis? Remember, the Big Bang is a MODEL – and not the only model – for a past event requiring assumptions based on the presuppositions of the observer, meaning that it is a philosophy about the universe’s beginning. So when we elevate a philosophy to the class of observed and repeated science and re-read inerrant Scripture through that lens, how deeply into the theological gravity well have we ventured?